Air, Emiliana Torrini, Diego Lopez Collia, Extra Love, Marvin Gaye and more. This show was 5th in the global trip hop chart. 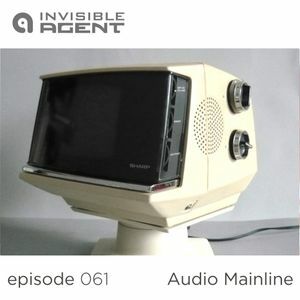 Audio Mainline returns with another smooth mix spanning a universe of sound. The engines are primed, prepare for blastoff as we&apos;re set to escape the gravitational pull of Dimension X. Watch out for the stunning new release &apos;Soma Remixed&apos; due for release in early February 2016.